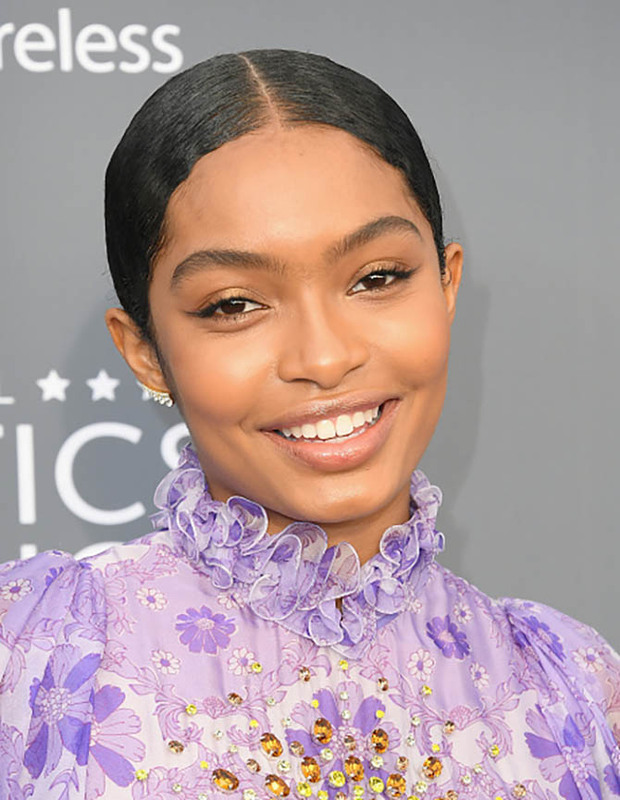 If you had any doubt about the fact that we are in midst of an earring renaissance, just take a look at the stars on the red carpet of the 2018 Critics’ Choice Awards. Almost every silhouette imaginable turned up. 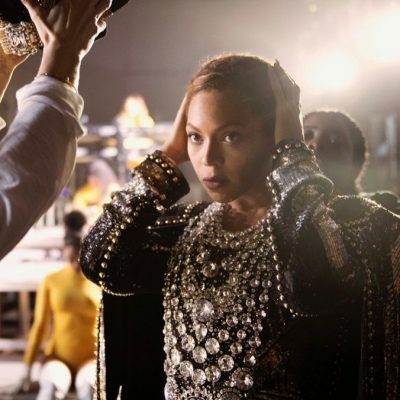 There was everything from statement earrings to mini studs, huggies and hoops, up-the-ear cuffs and front-to-back styles. 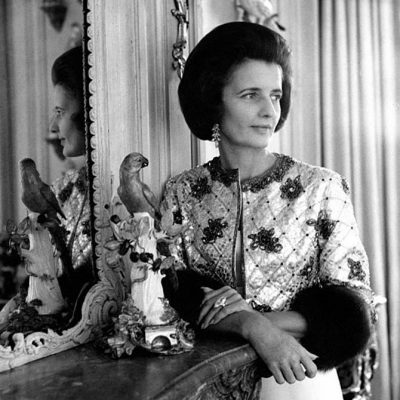 See the array below. Angelina Jolie in double loop round and baguette-cut diamond and platinum earrings from Neil Lane. Jessica Chastain in a diamond pendant earring by Piaget. Reese Witherspoon in Nikos Koulis blue sapphire, diamond and black enamel pendant Oui earrings. 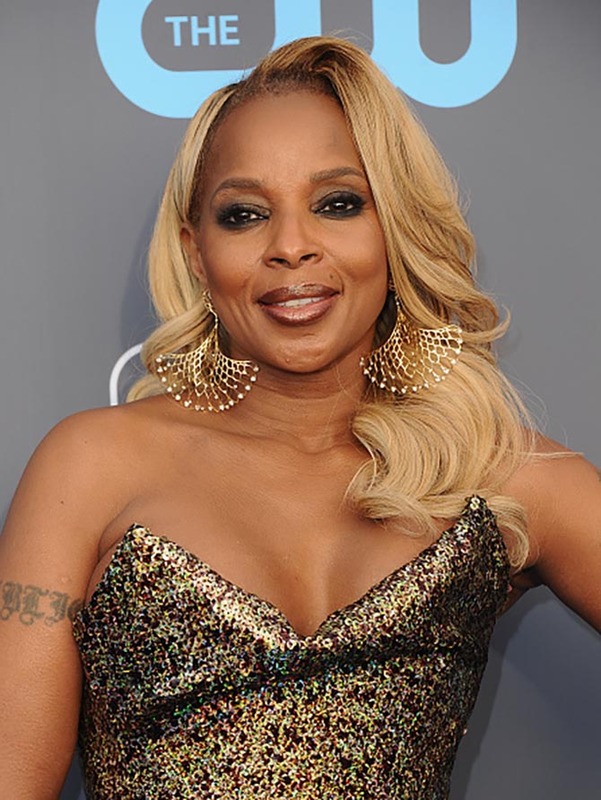 Mary J. Blige in Maxior gold and diamond statement earrings. Jessica Biel in two long diamond pendant earrings. 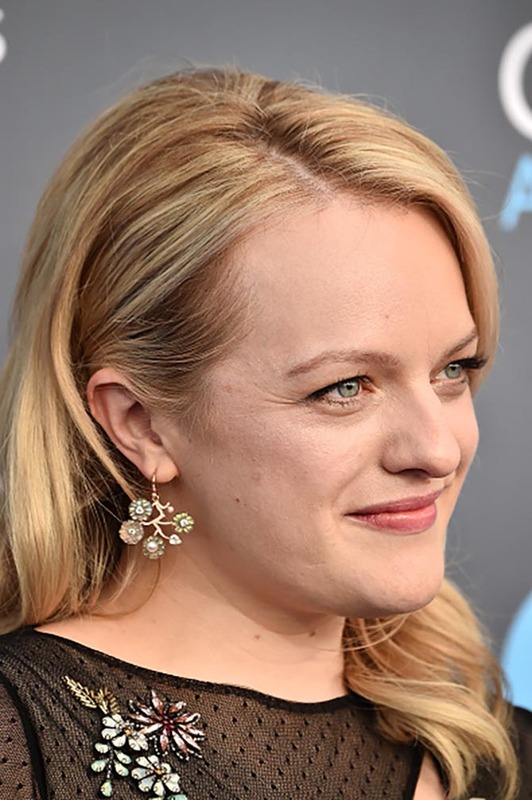 Elisabeth Moss in Irene Neuwirth carved labradorite, diamond, pearl and gold flower pendant earrings. 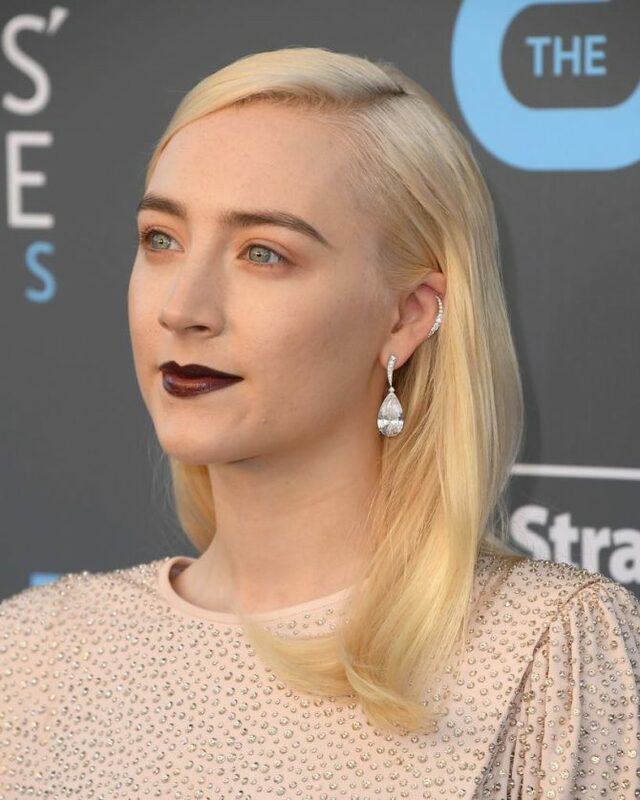 Saoirse Ronan in a 17 -carat diamond High Jewelry Concorde single earring by Messika. Yara Shahidi in Jemma Wynne diamond ear climbers. Greta Gerwig in Fernando Jorge Electric Spark clear topaz and diamond mini studs. Kate Bosworth in Piaget diamond pendant earrings and necklace. Emilia Clarke in delicate Anita Ko diamond orbit earrings. Sarah Hyland in Lorraine Schwartz white gold and diamond Caviar Heart earrings. Leslie Mann in Irene Neuwirth pink opal, pearl and gold earrings. Emma Roberts in earrings from Norman Silverman Diamonds. Diane Kruger in a My Twin Trio and multishape diamond earrings by Messika.